Rugged and robust with the fashionably distressed appearance of an Old West saddlebag or an Old World club chair, this leather’s name says it all. Vintage Look is a chic and versatile article, natural and rustic, with a smooth hand and an assertive two-tone coloration. 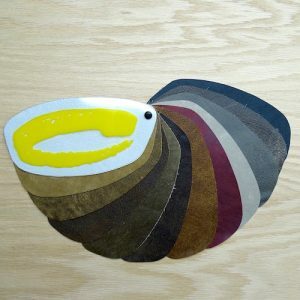 The two-tone is created by extensive milling, which also adds softness. Vintage Look is ironed for smoothness. All the natural hallmarks of the trail will be visible, a guarantee of authenticity. Vintage Look is available in natural neutral tones. 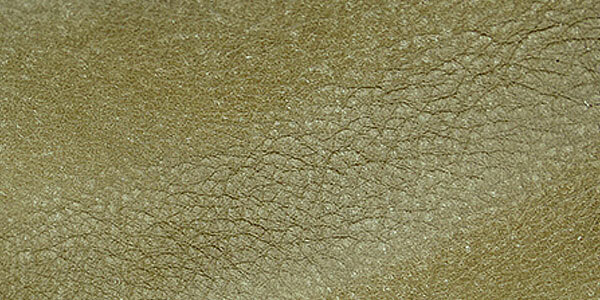 This leather has a flat grain and soft, smooth hand, courtesy of milling and ironing. The two-tone, created by milling, gives the appearance of an aged article.